Gaya : Bihar road rage case: Rocky Yadav, accused of killing student Aditya Sachdeva, went back in jail after Supreme Court on Friday cancelled his bail granted by Patna High Court last week. The decision came after Bihar government challenged the Patna High Court's decision in the apex court saying that if he (Rocky) remains out of jail, then there are likely chances of him influencing the key witness of the case. 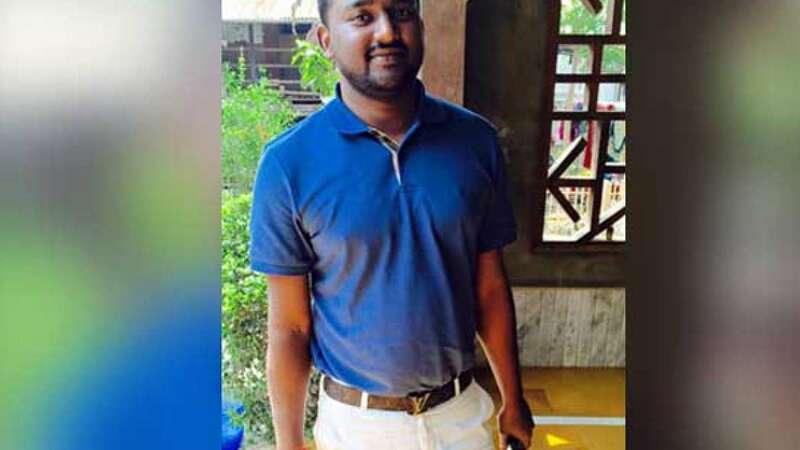 Rocky Yadav belongs to a family with strong background: His father is a well-known businessman in Gaya in Bihar; And, his mother is a local politician from Janta Dal United, she was suspended from the party following the case. The case: A high school student, Aditya Sachdeva (19), was shot dead by Mr Yadav (21) in a road rage incident. As illustrated by witnesses, Sachdeva in his Maruti Swift car had overtaken Yadav’s in his Land Rover, resulting in the rage and bullet shots. Nasir Husain, one of the key witnesses, who was riding with Sachdeva that day had told court that Mr Yadav beat him up before firing the bullet that killed Mr Sachdeva. "The guy with the pistol, who had said 'either you stop or we will shoot you', started beating me. He said 'My name's Rocky Yadav.' Blood was running from my nose because of the beating," he has said in a statement to the court that is trying Mr Yadav.